The largest Thessaloniki International Fair (TIF), in terms of show floor and exhibitors, is getting ready to open its gates on Saturday, September 8, at the TIF-Helexpo Center in the northern port city of Thessaloniki. The fair’s 2018 edition is said to be the largest in the past 20 years. 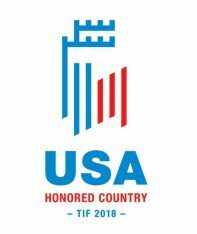 Given the participation of the United States as the fair’s Honored Country, with dozens of mega American corporations and players from the areas of technology and the digital economy, this year’s TIF will focus on entrepreneurial innovation and technological excellence. The annual Thessaloniki International Fair is considered the largest business, industry, political and trade event in SE Europe that brings together professionals and buyers from across Greece and the broader region, representing a market of 100 million consumers. According to organizer TIF-Helexpo, the event this year will see an increased number of international participants (up to 22 from 18 last year), while more than 1,500 exhibitors have registered to take part, compared to 1,398 last year and 556 in 2012. The TIF’s show floor – both indoor and outdoor spaces – this year is full and translates to a total of 32,075 square meters, compared to 27,191 square meters in 2017. The United States, as the Honored Country will cover the entire venue 13 with 60 corporate heavyweights that will include dozens senior executives of some of the largest corporations worldwide, such as Facebook, Google, Intel, HP, Oracle, Microsoft and Lockheed Martin. The venue will also include a space that will host 70 events. It should be noted that the US Secretary of Commerce, Wilbur Ross, will attend the 83rd TIF fair. 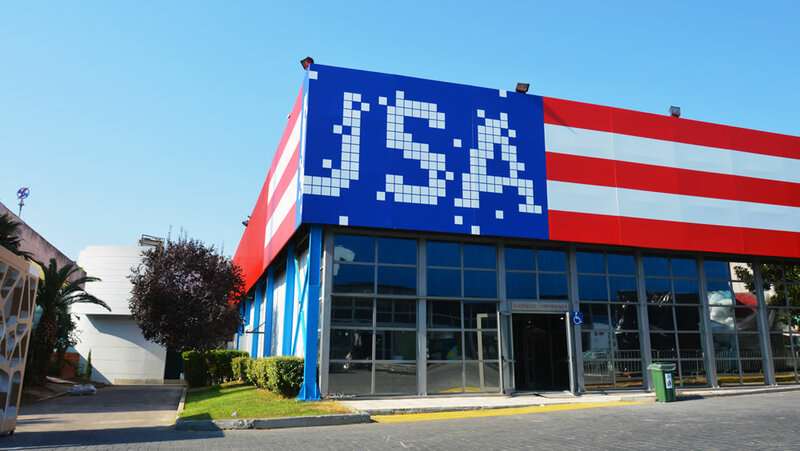 During a recent press conference, the new American consul in Thessaloniki, Gregory Fleger, underlined that the US presence at the 83rd TIF shows how much America recognizes the opportunities in Greece and especially in northern Greece. “The United States is here, interested in Greece and will remain a strong partner, as our countries share common values ​​and interests,” Fleger said, adding that the US sees Greece and Thessaloniki in particular, as a hub that can influence from the Balkans up to northern Africa. 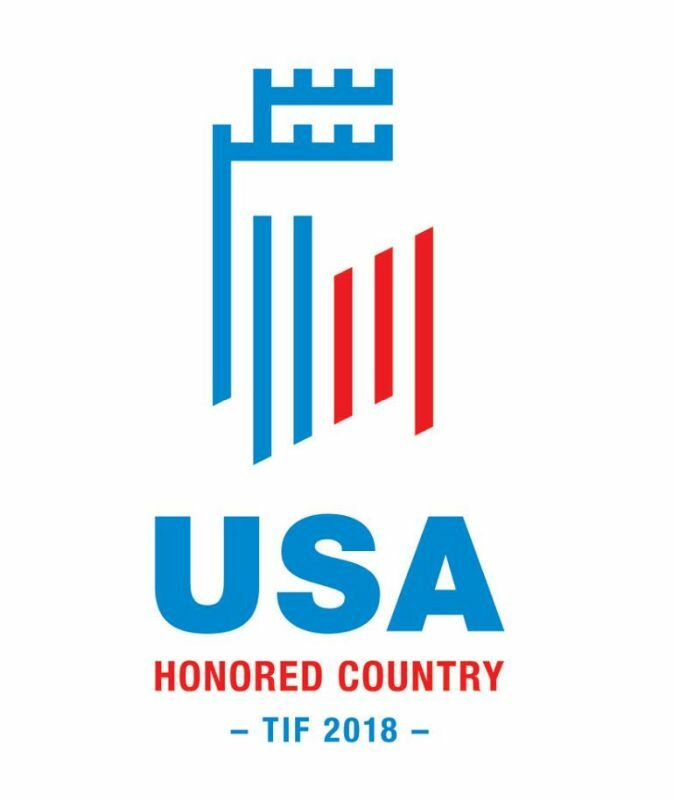 The US Embassy is supporting various events to take place during the 83rd TIF. In addition to the US, Cyprus, India, Portugal, Bulgaria, Poland, Luxembourg, Indonesia, Iran, Romania, Russia, Taiwan, Vietnam, Uzbekistan, Turkey, FYROM, Bangladesh, China, Egypt and Italy will participate in the 83rd TIF. According TIF-Helexpo, major participants are India (TIF’s honored country in 2019) with 35 companies and last year’s honored country China with 30 companies and Bulgaria with 14. Moreover, this year’s event will host 130 Greek startups (venue 12), at the initiative of the Ministry of Digital Policy and TIF-Helexpo. The fair will also include a music festival every night of the fair after 9:30pm. The 83rd TIF will run September 8-16. Opening hours: 10am-10pm (weekend) and 4pm-10pm (weekdays). Entrance ticket is at 7 euros (families of four pay 20 euros).